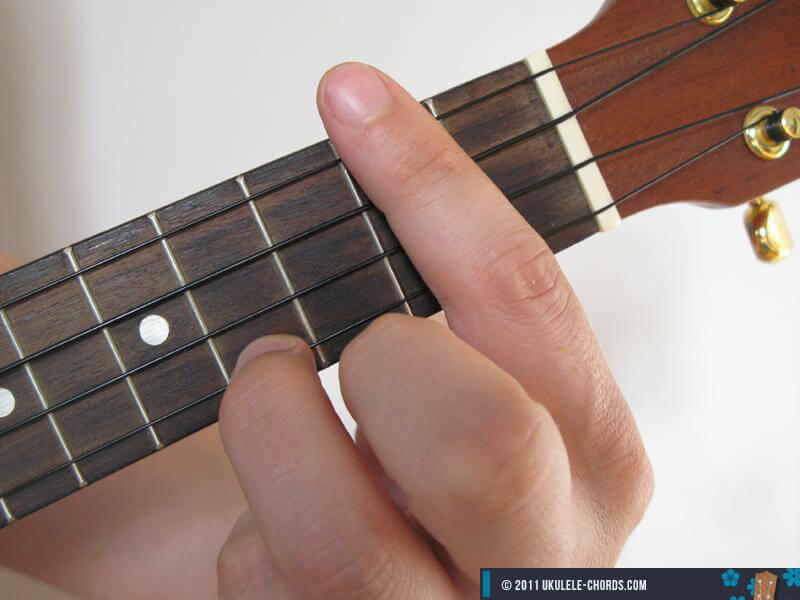 Played '2224' on the soprano - Standard Tuning (GCEA). Alternative name: DMaj7. 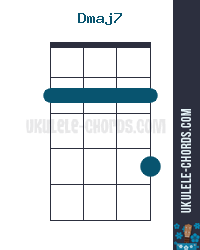 Selection of famous scales you can play on a Dmaj7 chord to improvise great solos on your Uke.